It’s been another busy day of team and injury news at Arsenal HQ so I thought I’d bring you a round-up ahead of our trip to Watford this weekend. Arsene Wenger held his press conference on Thursday morning and he gave reporters an extensive update with the latest on a number of his first team squad. It’s safe to say we have concerns in defence as the boss confirmed that Shkodran Mustafi is facing up to six weeks on the sidelines after suffering a hamstring injury. Mustafi picked-up the problem while playing for Germany last Sunday and is now expected to miss our next seven games before hopefully returning after the next international break. The news is obviously a huge blow but it’s compounded by the fact that Laurent Koscielny is still a doubt to face Watford with an on-going Achilles injury. Our skipper has missed the last two games because of the issue and he’s facing a late fitness test to see if he’ll be able to make the trip to Vicarage Road – but the good news is Wenger says the signs are positive he’ll make it. We also have a doubt over Sead Kolasinac as the full-back will need to be assessed after picking up a minor hip injury during Bosnia’s win over Estonia earlier this week. However, again, Wenger seems to suggests he’ll be OK to face Watford. 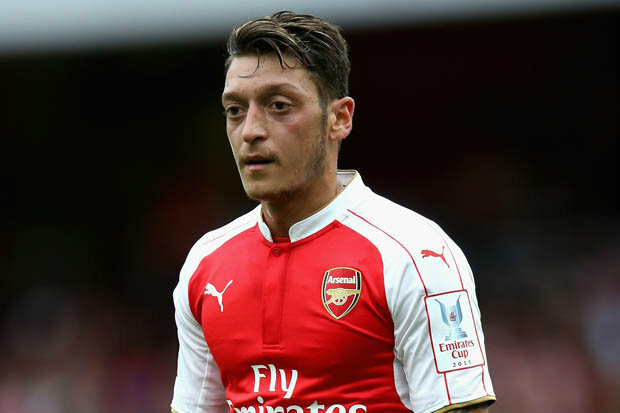 There is further good news regarding Mesut Ozil as the boss confirmed that our German super-star is fit and available for selection after recovering from a knee injury that’s kept him out in recent weeks. 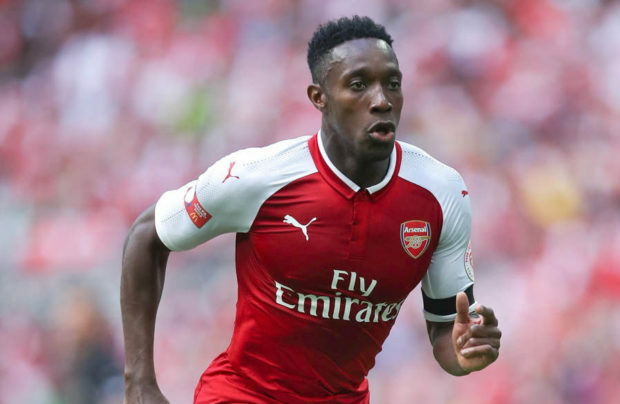 In a further boost, Wenger also revealed that Danny Welbeck is back in contention after overcoming a groin injury that he suffered during the draw with Chelsea at Stamford Bridge a month ago. I haven’t seen everybody, because some players are coming back today and some are in tomorrow, like Alexis. 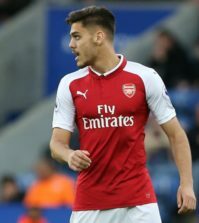 The minor problem we have is with Sead Kolasinac. We’ll check him today – he has a hip problem. 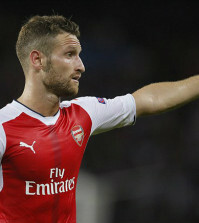 We lost Mustafi for about four to six weeks and I don’t think he’ll be available before the next international break. Ozil and Welbeck are back in the group in normal training. Koscielny has a definite final test tomorrow. At the moment, he’s not available. He trained on his own and the first signs are positive, so we decided to give him a test tomorrow. Yes, I have. I think about sorting out the problem, but overall I will completely decide what I do tomorrow because Koscielny will have a test then. He worked quite hard physically, he looks like he is capable of playing if he survives the test. If he has no pain on his Achilles tendon, he can play. I will decide that tomorrow. It’s always difficult to predict the situation because the player I least expected to lose during the break was Mustafi. First of all, I was not sure he would play. Secondly, Germany had already qualified so I didn’t expect him to be out injured as the games would be less intense. He didn’t play in the first game, and we lost him in the second game against Azerbaijan at home. We have to cope with that now. He had a little hip problem but overall I haven’t seen him yet. I will make a check up this morning, but the news we have on him is quite positive. He was not available for Germany, but he is now available yes. He had a whole week training, he is maybe not completely back physically to his best but he is available. There is no problem anymore. 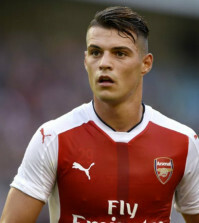 He is available for selection again. He is a bit quicker than expected. So Koscielny and Kolasinac will face late fitness tests but we better pray they are passed fit otherwise we’ll be fielding a severely weakened defence against Watford this weekend. 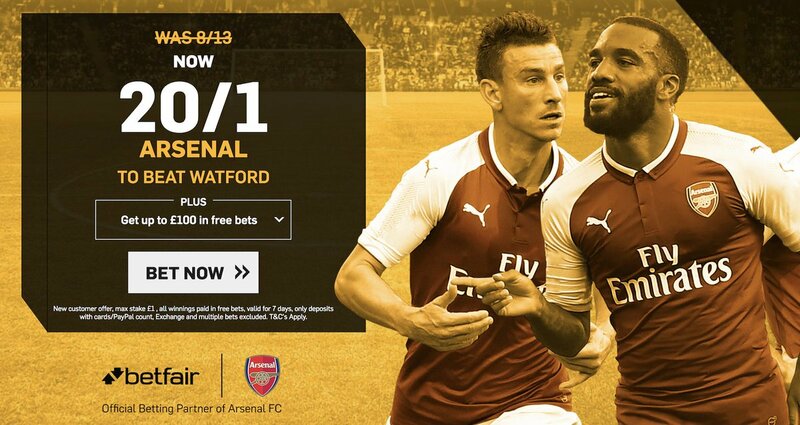 Ozil and Welbeck’s return to fitness is a boost as we’ll have a wealth of attacking options at our disposal on Saturday so it’s going to be interesting to see who Wenger goes for in attack.